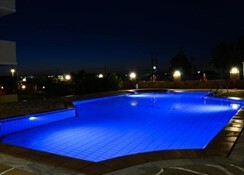 Located on the beach road of Malia, about 800 meters away. 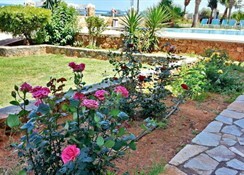 The center of Malia is about 1 km from the resort and the sandy beach is about 500 meters away. 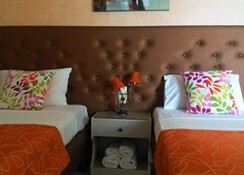 It offers fully furnished apartments with all the amenities needed for a pleasant stay.